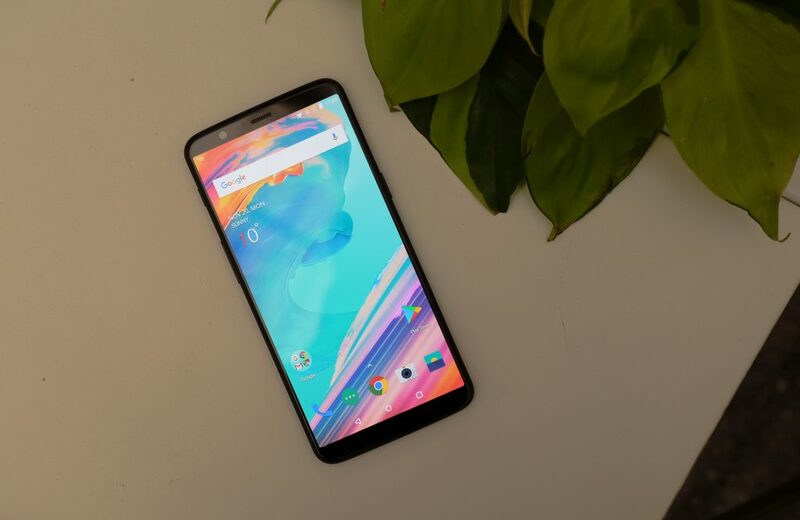 Recently, OnePlus released OnePlus 5T this week and today, company announced a new update for the device. 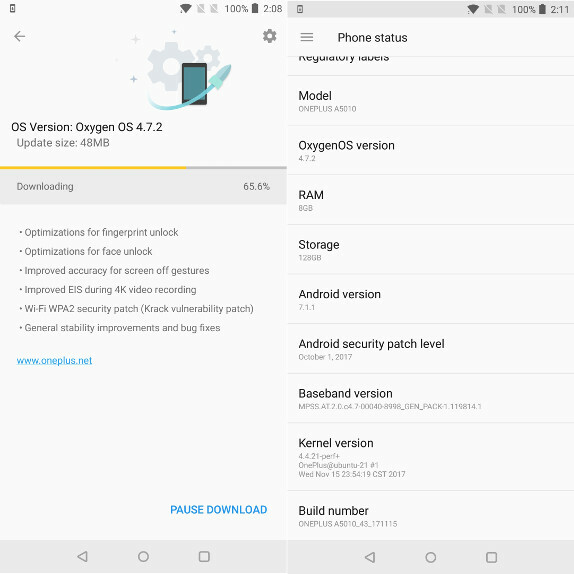 The new OxygenOS 4.7.2 update that brings optimization for fingerprint and face unlock also improves screen off gestures and EIS during 4K video recording. It also fixes KRACK WP2 Wi-Fi protocol vulnerability. OnePlus said that the camera improvements will roll out in the upcoming update early December, after being tested among a private group next week.